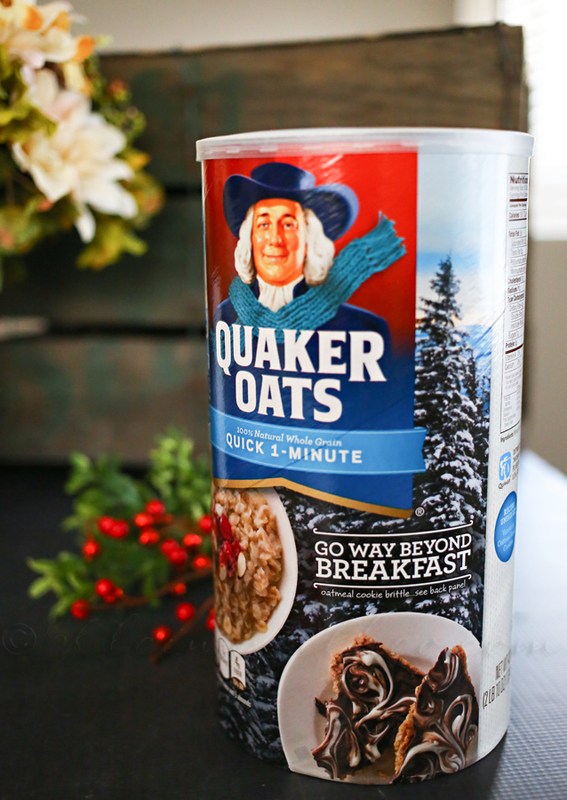 This shop has been compensated by Collective Bias, Inc. and Quaker. All opinions are mine alone. 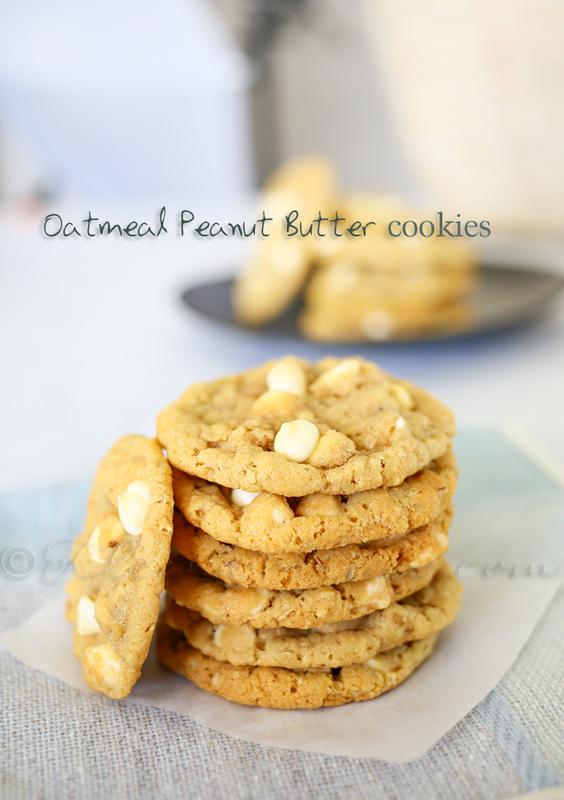 As you know I have been on a cookie kick around here. It’s the holidays I suppose. 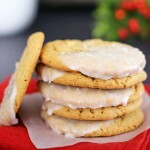 I realized that when I started pulling out cookie recipes that I have stuck to the same old favorites for so very long. It was time to revamp things & make some new favorites. Since the hubs all time favorite is Oatmeal Raisin I decided to start there. To me oatmeal raisin is more of a fall thing. 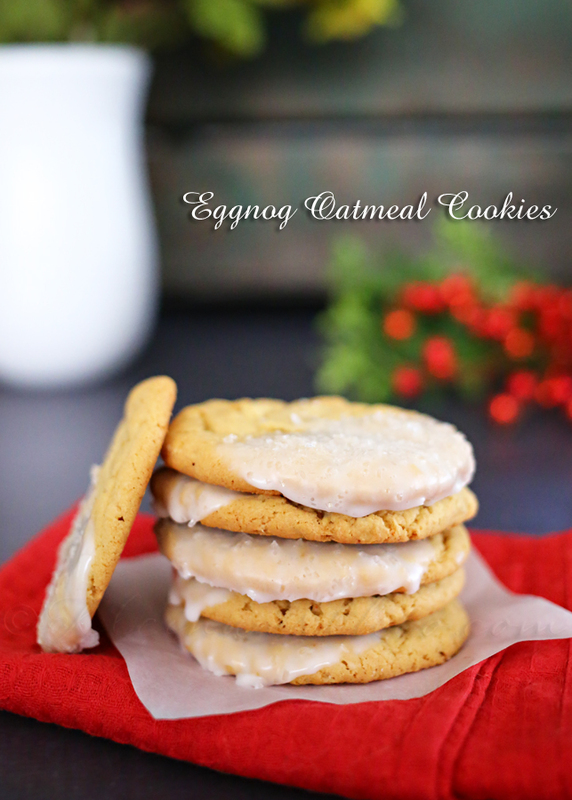 So I decided to take his favorite holiday drink- eggnog, and my favorite oatmeal recipes & create these ultra delicious Eggnog Oatmeal Cookies. He was pretty excited. He even asked how on earth I was going to be able to make them year round when I can’t find eggnog in the stores. Yep- guess these are a new favorite when he’s worried about stuff like that. We headed to Target to pick up some essentials. 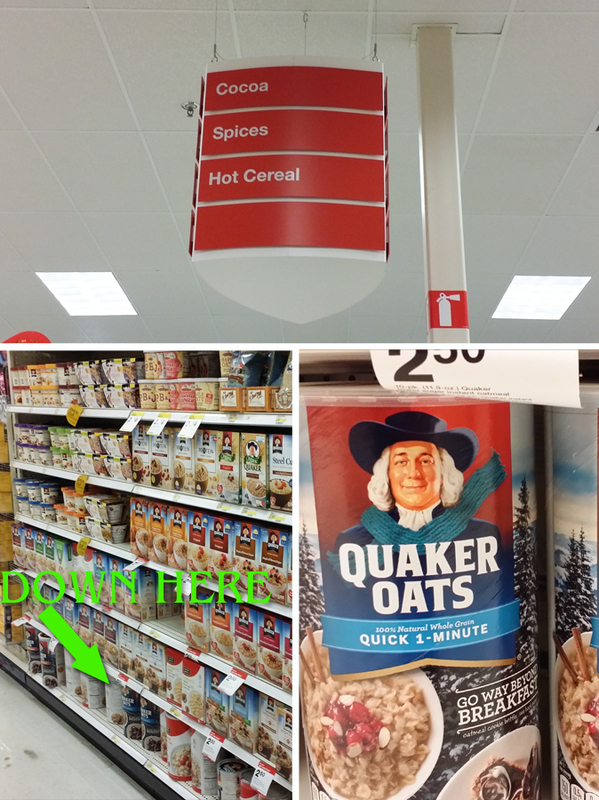 I headed to the hot cereal isle to pick up some Quaker Oats in the limited edition packaging. It’s found exclusively at Target. Grab a coupon to pick some up. How cute are those pine trees?? I love the winter packaging. Anything with pine trees reminds me of the hubs home of Tahoe. Even though we live in CDA now & it’s so similar to Tahoe, I still think of Tahoe first when I see winter scenes. Really – the sparkling sugar is my favorite part. I will always find a way to use the sparking sugar. It looks like glistening snow. 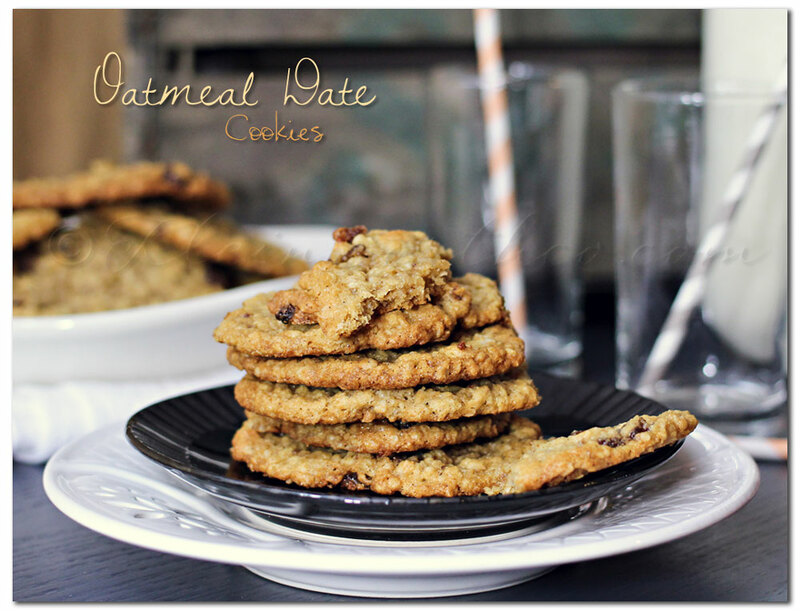 These have the perfect hit if eggnog flavor to pair with the crunchy outside & chewy inside of these YUMMY oatmeal cookies. Make icing by mixing eggnog & confectioners sugar in small bowl starting with 1 cup confectioners sugar & a drizzle of eggnog. 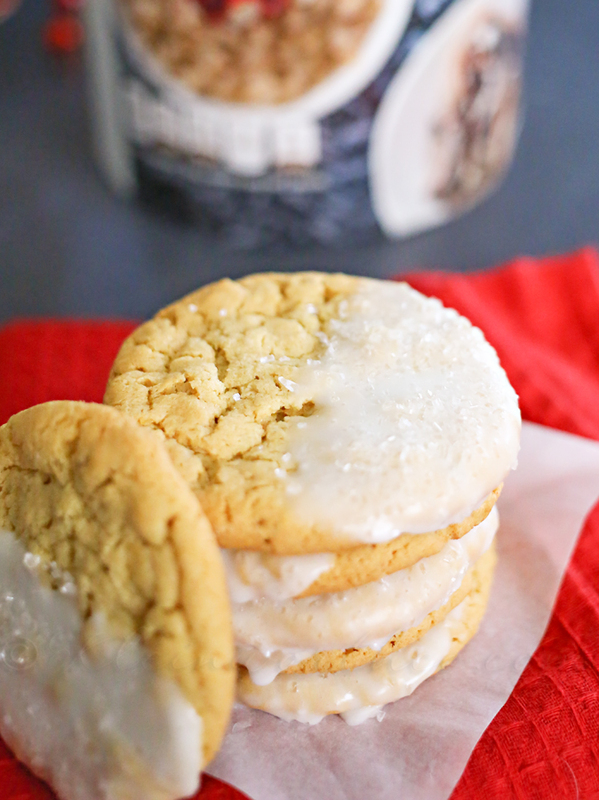 You want just enough eggnog to make it dippable but not too thin that it runs off the cookie. I ended up making 3 batches like this to get through all the cookies. 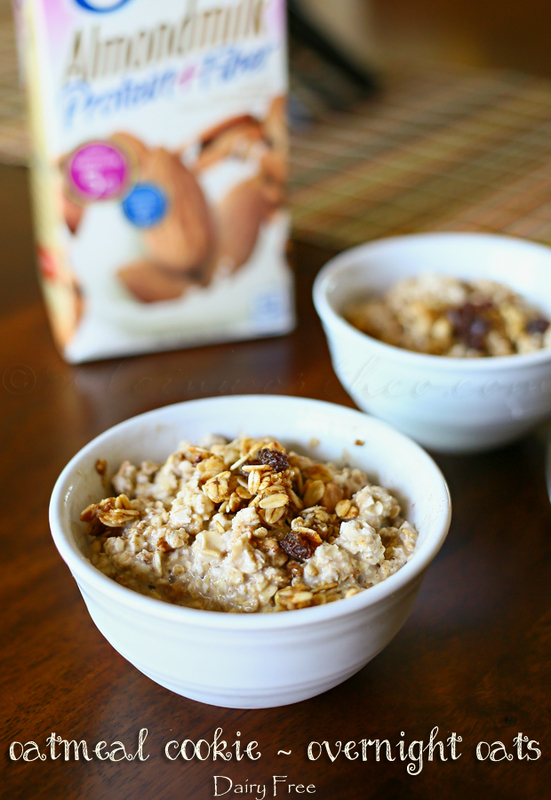 Want more great oatmeal recipes? I just developed a taste for Egg Nog, well a dairy free version of it, this would be a great twist! LOVE eggnog .. Thanks for sharing .. Hope all is good with you and your family ! I never had eggnogg before last week and now I’m OBSESSED. 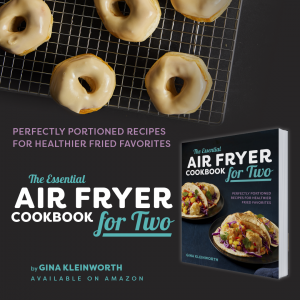 Thanks for the recipe idea! 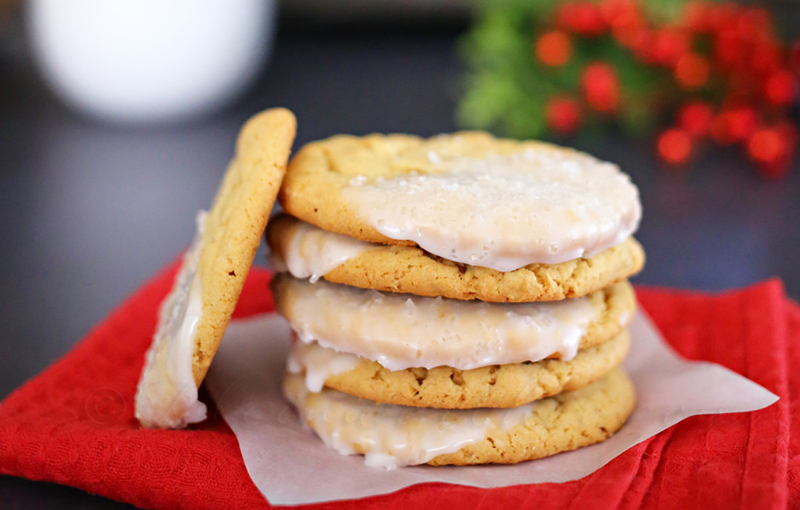 Cookies and eggnog – a winning combination. These look quite tasty. 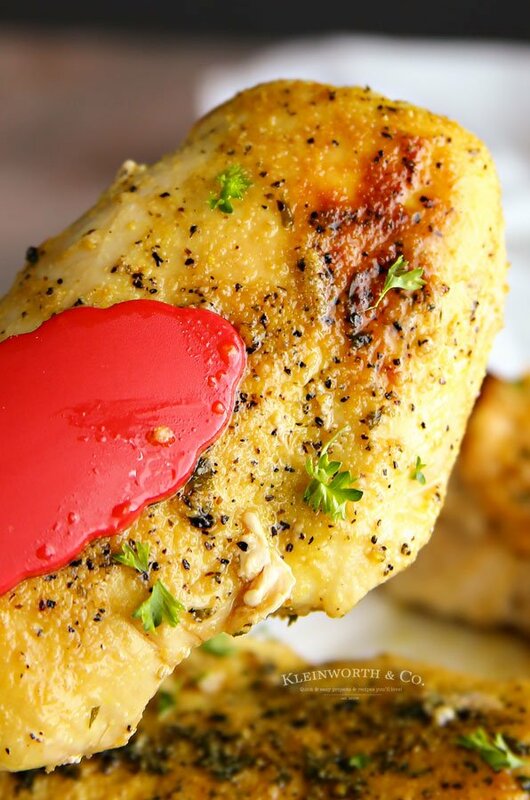 These look delicious- yum!! Featuring you this week at Work it Wednesday- thanks for sharing this with us!! Oh, these look yummy! Thank you. Pinned.